Don’t get me wrong, I like being a grown-up. I have a job I enjoy doing something that I am good at, which pays the bills and (mostly) covers a comfortable living that includes horses. I have a wonderful family, a stellar boyfriend and a close group of friends. I am also lucky enough to have access to two nice horses to ride pretty much as I please. So yes, I have a full, positive life and I am happy. But sometimes, there are those things that get under my skin a bit, particularly as an amateur rider. I’m pretty sure we can all relate to at least a couple of these. 1. 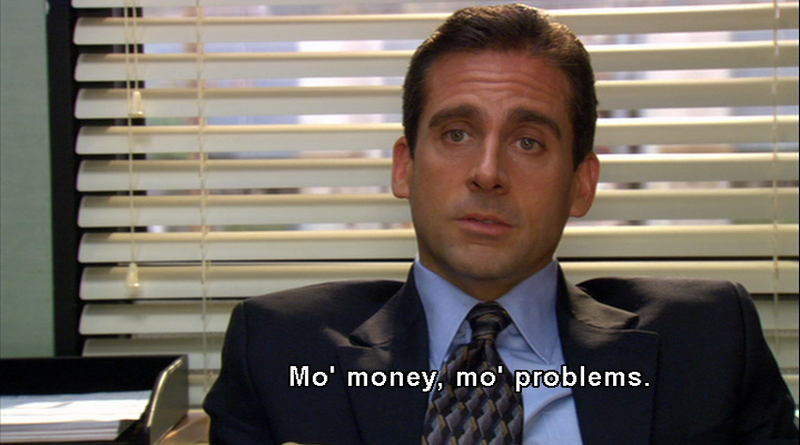 Mo’ money, mo’ problems. As in, the show costs money…replacements for the broken reins/stirrup leathers/ripped breeches cost money…lessons and clinics cost money…and wait, you mean I also have to buy groceries and get the oil changed in my car and pay the rent and fill up the tank with gas and…the list goes on. The most irritating of these, in my opinion, is how expensive shows become – and how fast it all adds up. I mean, seriously. $150 for a weekend stall, plus all the office fees and you’re already well over $200 before even entering a class. At $20 a class (plus $20 for a warm-up class, which just irks me), plus trailering, bedding and training, and you’re up to $500 before you can blink. And if the show is far from home, well, might as well add a hotel stay in there, too. It’s prohibitive, and I find that irritating because I would love to do all the shows. All of them. 2. 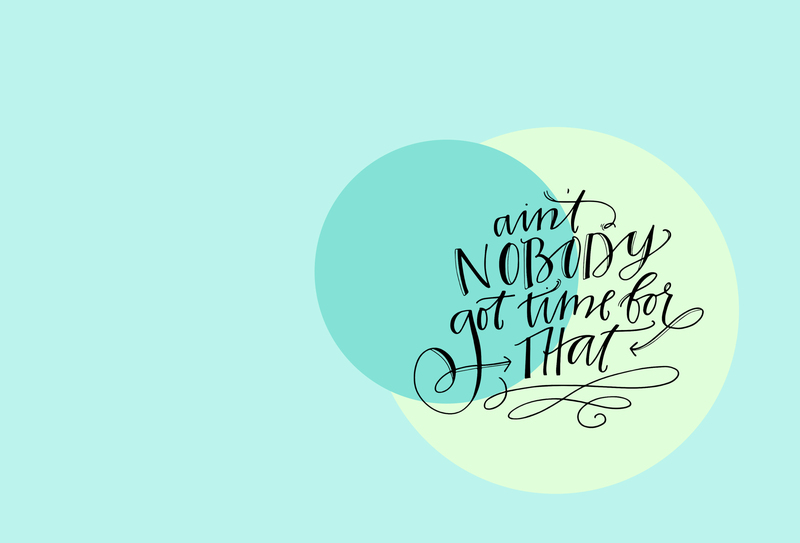 I ain’t got time for that. Between working a full-time job, doing work on the side (to cover show costs, basically), lessons, team rides, and finding time to spend with the people in my life who aren’t at the barn, I barely feel like I have time to ride outside of scheduled lessons. Can’t I just ride all the time? Is there a world where that reality is feasible? 3. Cleaning and other real life things. 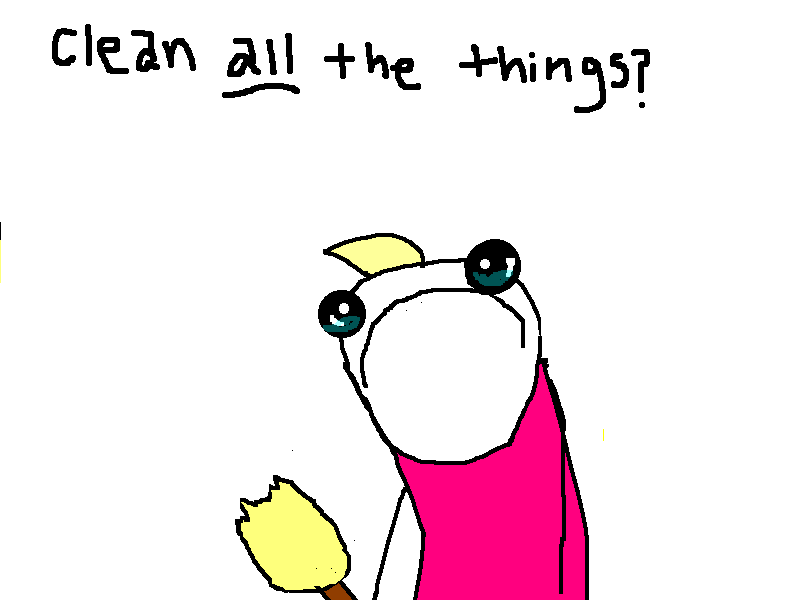 The bathroom in my house has been sorely in need of cleaning for at least two weeks. I’m being generous here…its probably more like three. There is clean laundry scattered about my bedroom that would be so simple to just put in the dang closet, and I should probably vacuum, too. If you’ve never seen this post from Hyperbole and a Half (though you most certainly have seen the “ALL THE THINGS” meme that stems from the post, given that you are a human being and on the internet right now), you should check it out. Especially if you’re in the range of age 25-32. I’ll wait. Done? Cool. I feel like that’s a pretty accurate representation of my life. 4. Wondering if I’m getting too old for this stuff. I don’t really think this but occasionally it does occur to me. Is there a time in my life when I should stop competing as a hobby? I hope not. Sometimes those insidious thoughts creep into my mind and I doubt myself a little. And then I remember that age doesn’t matter – the only time I should stop doing something is when it stops making me happy. Tuesday’s Pal is up for adoption now; I have gone so far as to imagine that I would show her as “My Girl Tuesday” as a play off the movie “His Girl Friday” starring Cary Grant. 5. Drooling over the New Vocations horses. I want one. I can’t have one (see: 1. Mo’ money, mo’ problems). 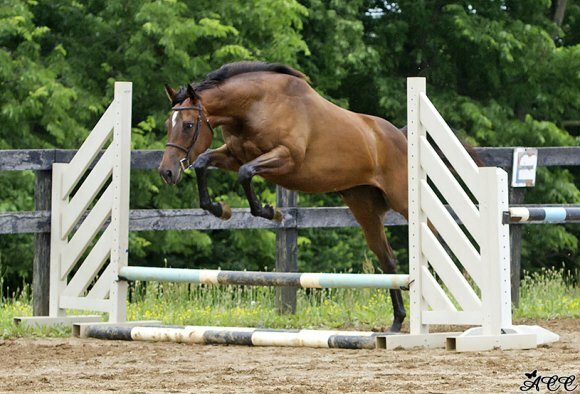 Every so often I torture myself by looking at the horses that are available for adoption. Every. Single. One. Maybe someday I’ll have my own horse again. That day is so far in the future that at this point I can’t really see it – but it will come. When I start feeling down, I focus on the positives. It’s not like I am unable to ride and show. I’m very lucky to be able to do both of those things! And what really helps is thinking about my friends at teammates at the barn. 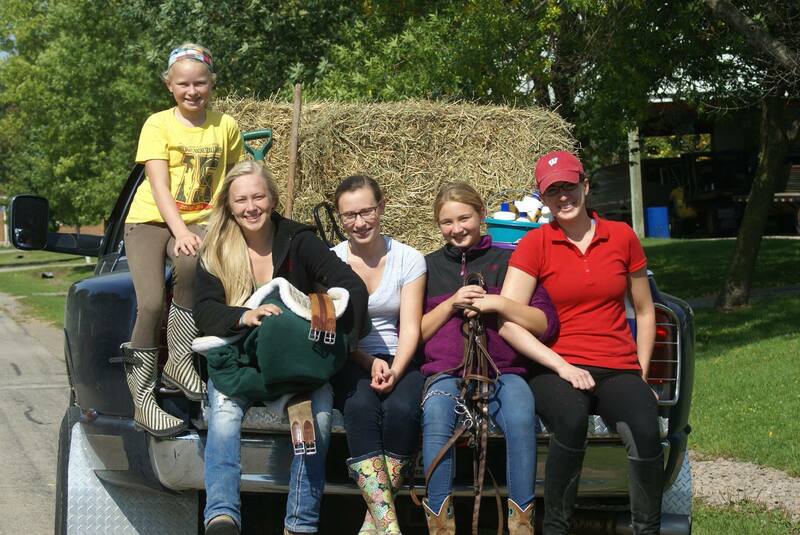 Remember when you were a kid at the barn and the older girls were so nice and helpful and supportive? I do. I still appreciate them. And I realized recently that I am one of those girls now. That’s pretty cool. What are some of your grown-up probz? How do you deal with those frustrations? Love your reflections! BUT, horse crazy is way better than some crazies!!! Haha somehow it’s all worth it though! #5 is a real problem. A lot.